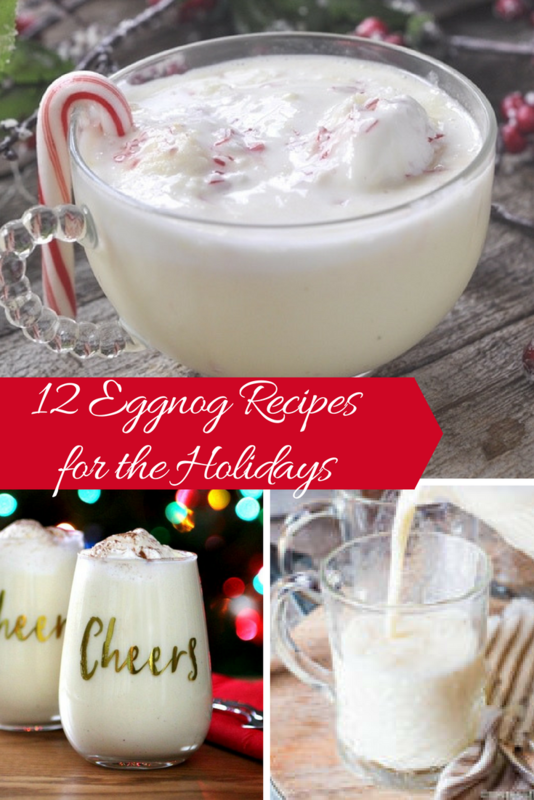 'Tis the season for eggnog! It only comes around once a year so when it is here you have to grab it before it’s gone. But you don't have to wait for it to show up in the stores. Making it at home could not be easier. It’s one more thing to make the Christmas season more magical. 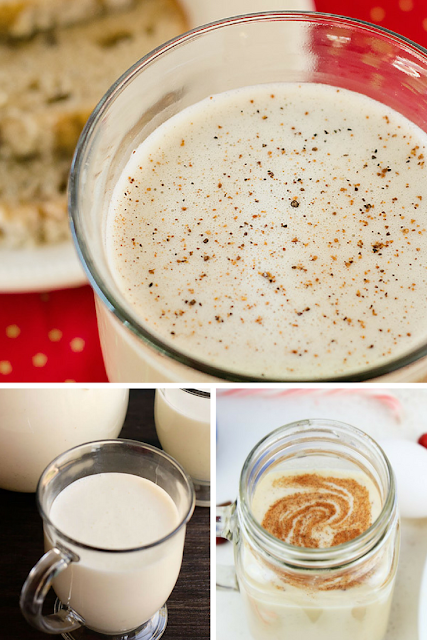 Whether you just like it or your whole family guzzles it down, these delicious recipes will become a huge hit with your family. Make it to have around the house as a festive treat or bring along to all holiday gatherings, either way these must have recipes will be gone before you know it! Click on the recipe titles to go right to the full recipes. Enjoy!